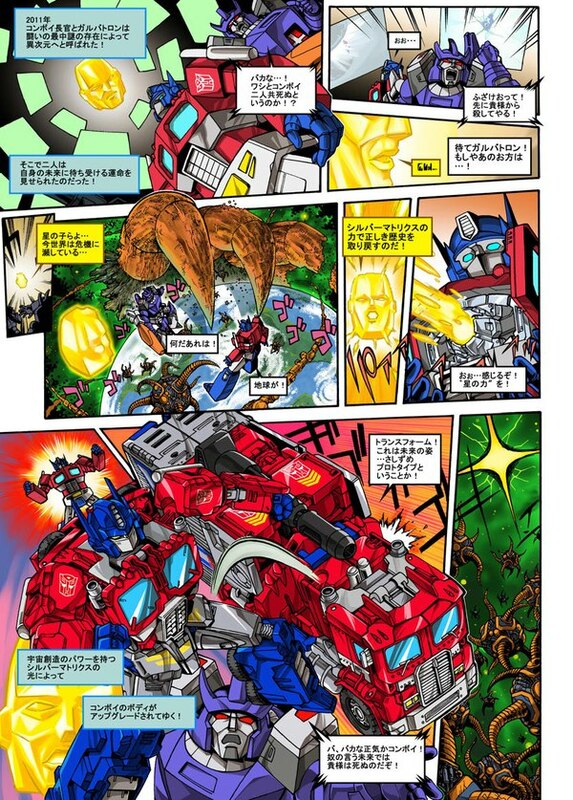 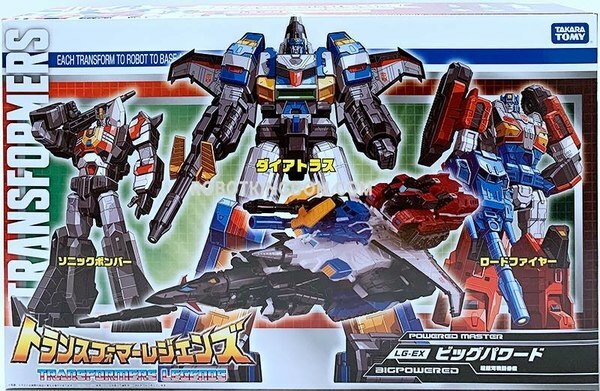 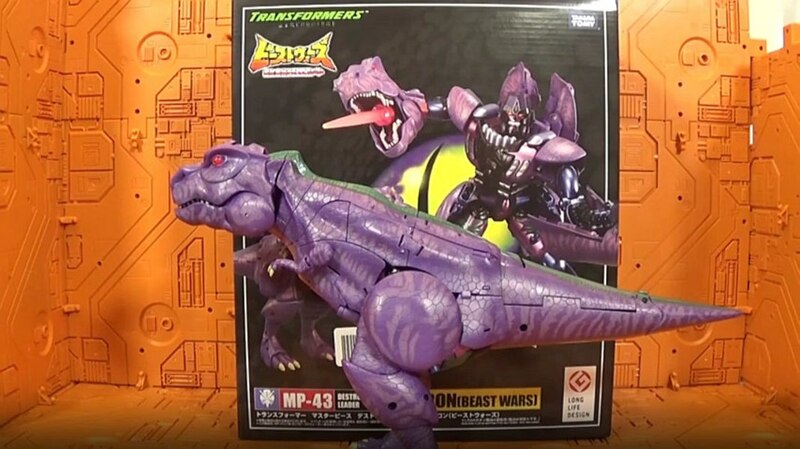 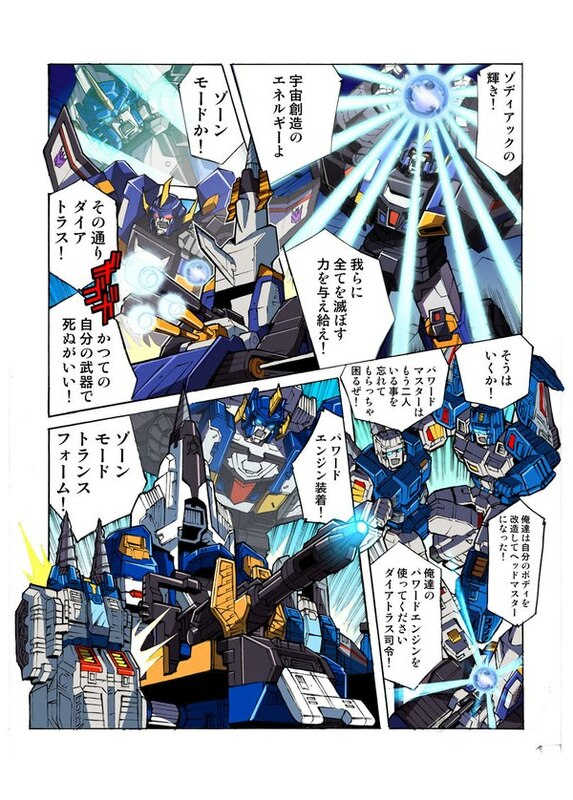 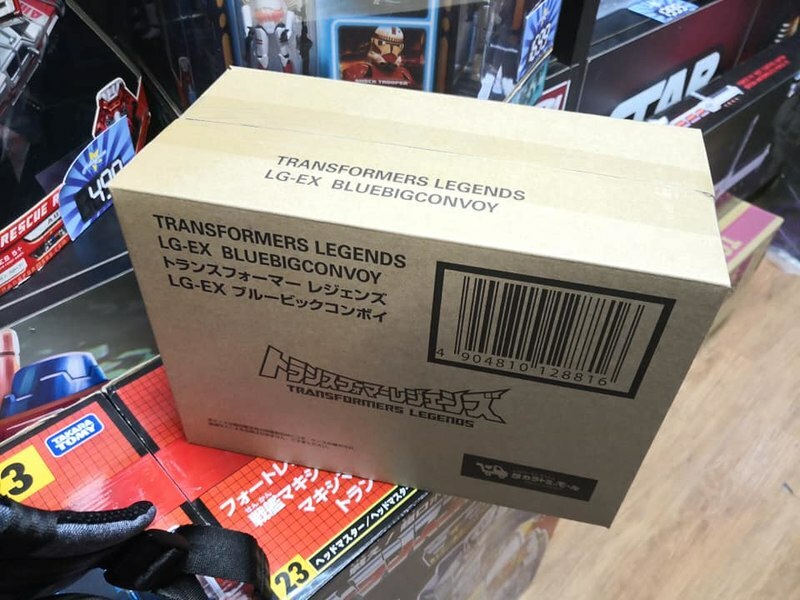 Thanks to Planet Iacon, we have an update on the Transformers Legends Figures Coming From Takara Tomy. 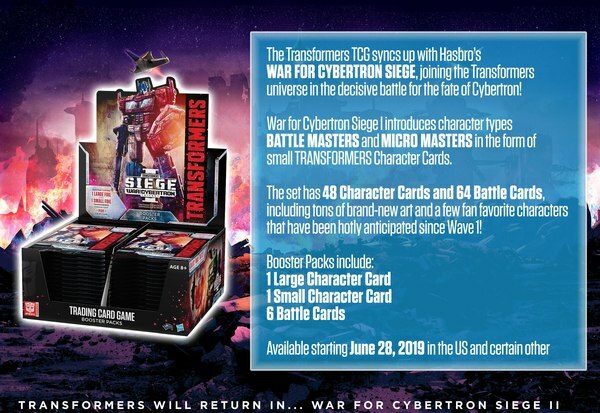 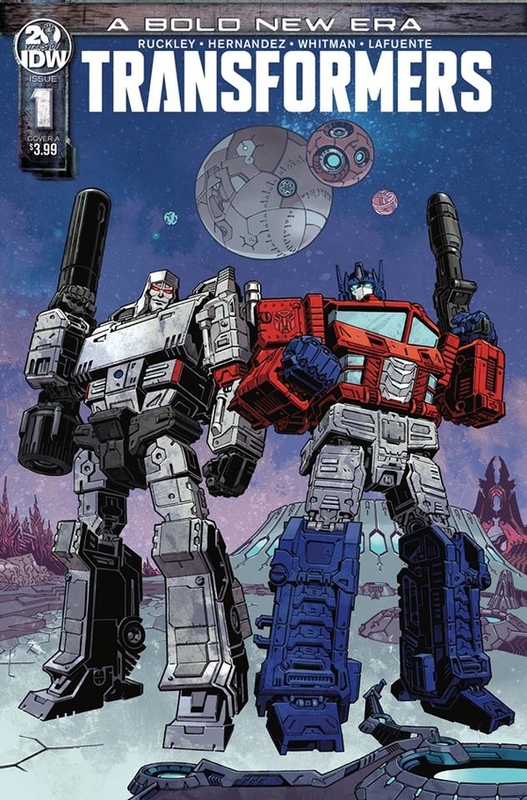 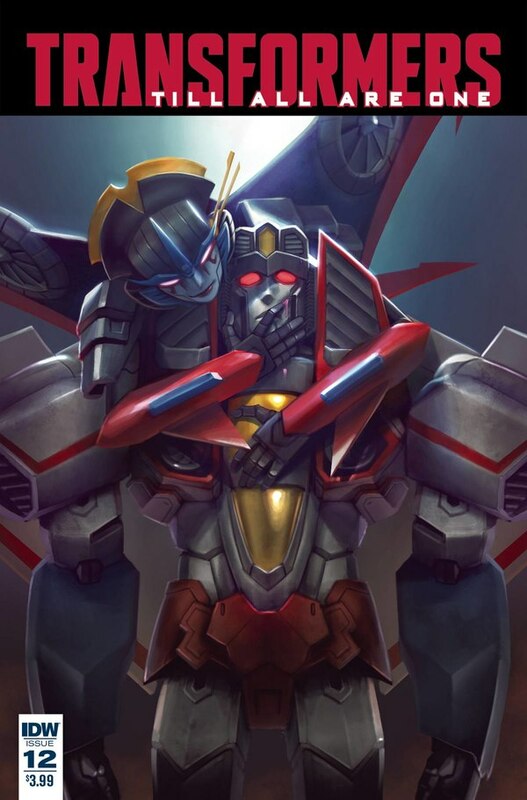 Word is the new figures LG-54 Bumblebee and Excel suit Spike, LG-55 Targetmaster Slugslinger, LG-56 Perceptor, and LG-57 Octane will be upgraded with new decos, head sculpts and some will have new Targetmasters. 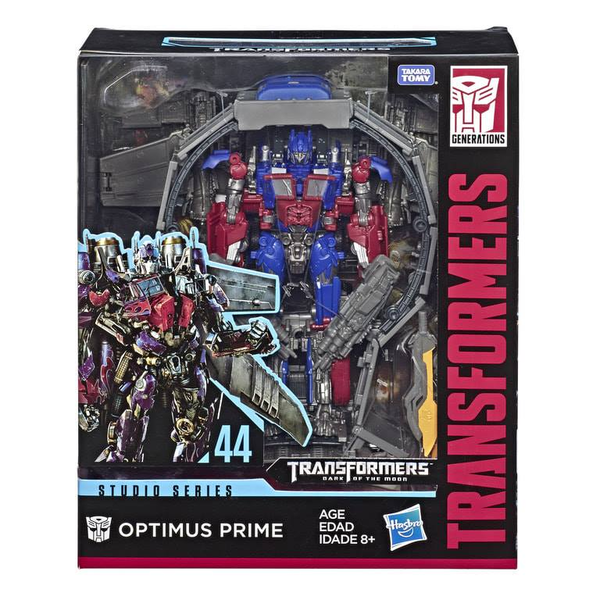 Read on for the full details on the figures that will be released in December 2017. 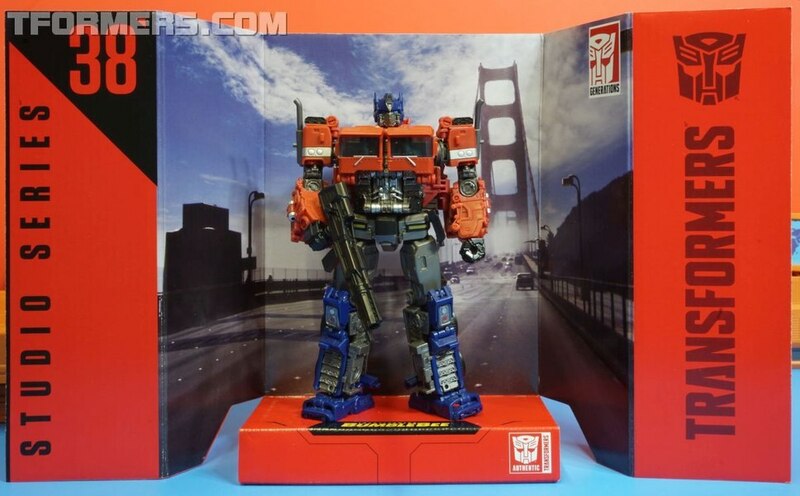 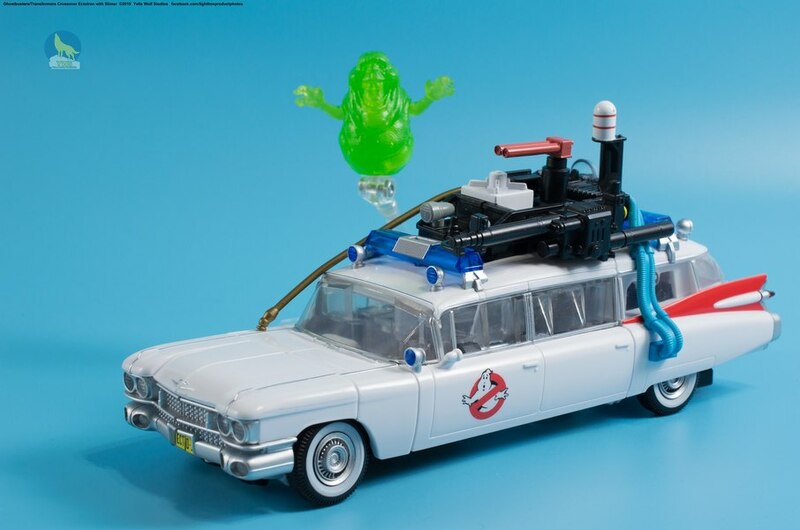 Check out the pre-orders for pricing and more details at https://www.bigbadtoystore.com. 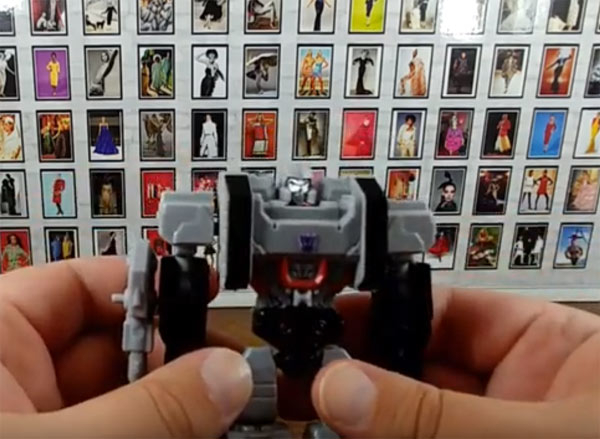 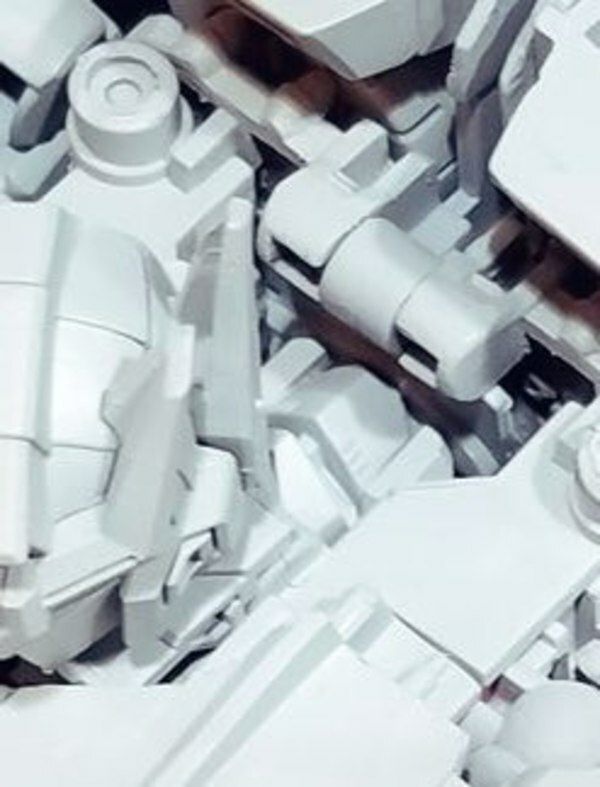 More TakaraTomy Releases Leaked! 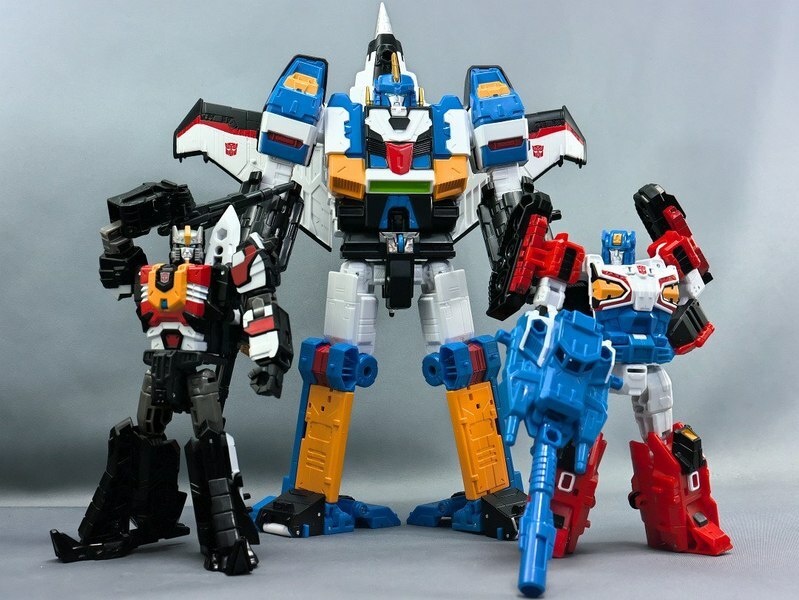 Legends Bumblebee & Spike, Perceptor, Octone MP-10B Black Convoy Reissue, More!